Level 3Race Ready! 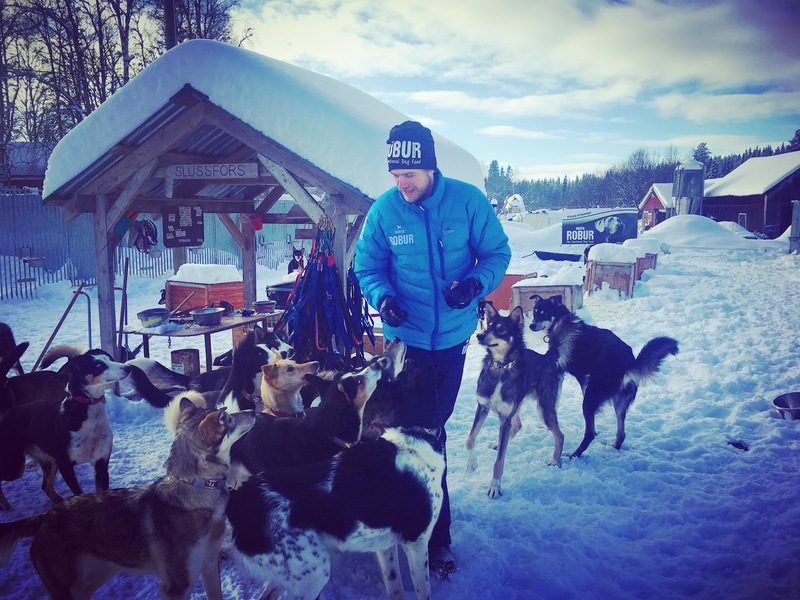 | PETTER KARLSSON SLEDDOGS Join the team! A postcard from the Finnmarksløpet finish line! For donations of 100 Euro and above we’d be delighted to have you join our RACE TEAM! As a massive thank you for your donation we will give our thanks on our homepage and facebook, send you an exclusive Team Petter Karlsson t-shirt and send you a personalised signed thank-you card from Petter from the finish line of Finnmarksløpet 2019. Remember to select your t-shirt size!